The 64th National Film Awards were declared on Friday, 8th April 2017. It was a great occasion and wonderful feeling for all the winners who received their awards from the President of India Shri Pranab Mukherjee. The Best Hindi film went to Shoojit Sarkar’s Pink that is based on social issues. 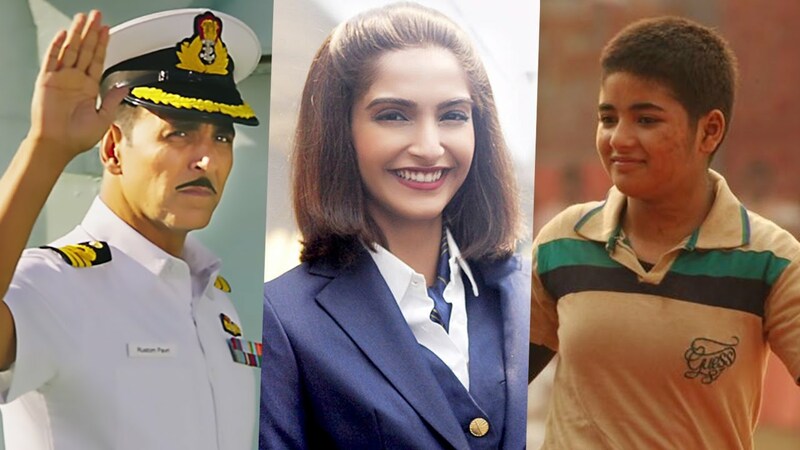 Akshay Kumar gets the Best Actor award and Sonam Kapoor-starrer Neerja won the best Hindi Film of 2016. Actress Priyanka Chopra’s Marathi production movie Ventilator won the award in three categories at 64th National Film Awards. Rajesh Mapuskar won the Best Director award, Rameshwar Bhagat got the Best Editing award, and Alok De received the Best Sound Mixing award for Ventilator. 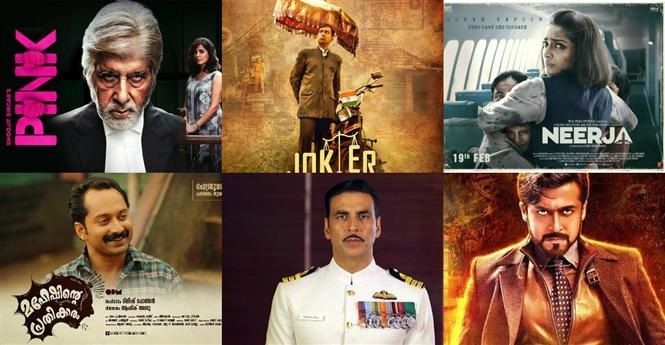 Congratulations and accolades to all the winners who have won the 64th National Film Awards!